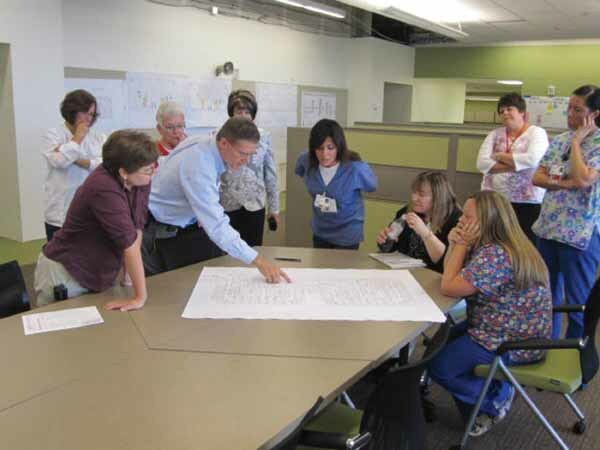 The Integrated Project Delivery team that planned and built the Simon Family Tower, one of the latest additions to the Riley Children’s Hospital in Indianapolis, met often to discuss components of the project. Messer Construction built the facility. Now transfer that business model to a multimillion-dollar construction project involving several companies performing varied tasks. The result can be buildings that are over budget and late on delivery. The solution is simple: Include everyone in the process from concept to completion. In the construction business, that’s called Integrated Project Delivery. 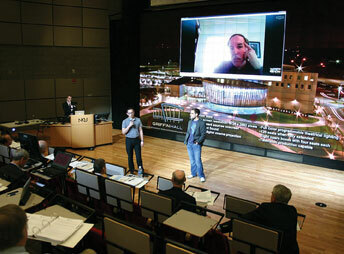 Integrated Project Delivery, or IPD, was established in May 2007 by the American Institute of Architects (AIA) California Council Integrated Project Delivery Task Force. It included owners, architects, contractors, engineers and lawyers. IPD is a collaborative alliance of people, systems, business structures and practices in a process that harnesses the talents and insights of all participants. It optimizes project results, increases value to the owner, reduces waste and maximizes efficiency through all phases of design, fabrication and construction. Traditional delivery and contracting approaches contemplate separate silos of responsibility that, in practice, yield inefficiencies whenever there is a hand-off from one silo to another, according to the AIA. Projects delivered traditionally also suffer because participant success and project success are not necessarily related. IPD represents a “sea change in the industry by breaking down the silos of responsibility, requiring close cooperation among all major participants, and aligning participant success to project success,” according to the AIA IPD guide. At the core of integrated projects are teams composed of key project participants, including the owner or client, architect, general contractor, attorney, building engineer, fabricators, subcontractors and specialty contractors and suppliers. The IPD team is guided by “principles of trust, transparent processes, effective collaboration, open information sharing, team success tied to project success, shared risk and reward, value-based decision making, and utilization of full technological capabilities and support,” the AIA says. The outcome, the association says, is the opportunity to design, build and operate as efficiently as possible. Some of the ideas for IPD were inspired by the acclaimed Toyota Production System. That socio-technical delivery method was conceived by Sakichi Toyoda, the “father of the Japanese industrial revolution” and founder of Toyota Industries, which spun off Toyota Motor Corp. Toyota’s system saves time and money by only producing and procuring, on a just-in-time basis, as many parts as needed to produce only enough automobiles to meet consumer demand. It means coordinating all phases of production with the satellite companies that produce automobile parts. Construction projects can be similarly complex operations. The construction of a major building project, such a hospital, includes an interactive chain of everyone from the owner to the electricians and medical supply companies. While IPD can appear simple, it involves some technology challenges. Team players must use the same software to ensure productive communication and easy access. 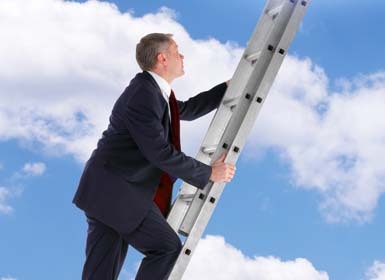 An IT company can supply the team with a custom software network called “Software as a Service” or “Saas.” The program today includes cloud computing, a kind of project homepage with access to blue prints, legal documents, contact information and emails. Some construction companies have existing comprehensive systems that already enable cohesive communication. 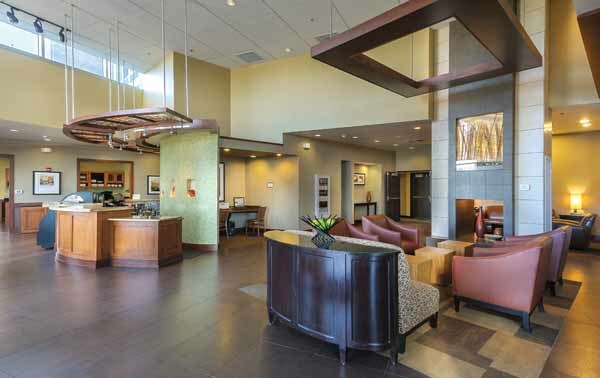 Hyatt Place Hotel in Lexington, built by Bristol Group, was constructed using the Integrated Project Delivery method. Construction projects use a blueprint as the core information element, providing specifics on what to build, the materials to use and the project costs. But now, instead of taking the paper copy to the construction site, the team can now view the blueprints on their computer. 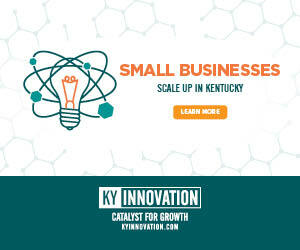 Lynn Imaging is one company that offers an online “plan room” with high-tech digital 3D imaging. The software created by Lynn Imaging automatically updates the plans and distributes the changes to the entire team. It’s another opportunity to cut down on mistakes and save money. Bristol Group in Lexington is one of the forward-thinking contractors taking advantage of IPD and the latest technology. The company, formed in 1997 by mechanical and civil engineer Todd Ball, focuses on commercial office buildings and industrial design-build work, mostly for automotive manufacturers that supply Toyota. 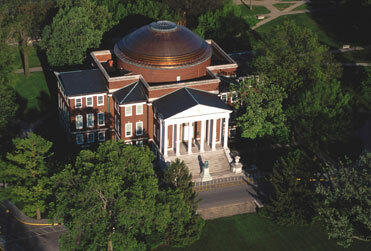 Bristol Group built the Office of the U.S. Attorneys and the Immigration and Customs office, both in Louisville. In Lexington, they erected the Hyatt Place Hotel and the Fairfield Inn on Newtown Pike, among others. When Ball began his business, design-build was the most common form of construction organization and involved only two entities: the owner and the contractor designer. The contractor was responsible for managing the other members of the construction process. Integrated Project Delivery takes the basic elements of design-build and morphs it into a highly integrated and sophisticated system. A cohesive and trusted team is essential to success, Ball said. The IPD team identifies areas where efficiency can be increased by getting input from the people who are going to actually put up the structure or hang the windows or do the wiring. The Integrated Project Delivery method, which its users say cuts costs and increases efficiency, was used to build the Simon Family Tower of the Riley Children’s Hospital in Indianapolis. Integrated Project Delivery is beneficial when constructing an office building or hotel, but the process is especially useful in the construction of a hospital. Medical facilities present special challenges. The systems in a hospital that facilitate patient care are not systems you see on a typical commercial construction project. Medical oxygen systems, nurse call systems and imaging equipment are very specialized healthcare deliverables. Messer Construction, with offices in Lexington and Louisville and corporate offices in Cincinnati, is using IPD on its latest hospital project. 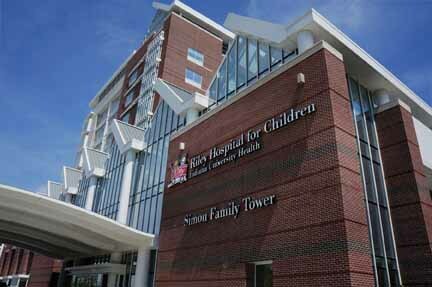 The Simon Family Tower will be the latest addition to the Riley Children’s Hospital in Indianapolis. The current overall project budget cost is $200 million with the construction component set at $100 million. The 10-story building will contain 330,000 s.f. of usable space. The project began in October 2010 and is expected to be completed by December 2013. Nick Apanius is the healthcare vice president for Messer Construction and serves as the manager on site. The owner of Riley Children’s Hospital is I.U. Health. After initial contact with the owner, Messer Construction put the IPD process into action. All the companies came on board early, from the architect to the sheet metal contractor. The Riley Hospital project has a multi-party agreement that pulls profits from each team member into one large profit pool that is managed by the group. The increase or decrease in the Profit Pool is based on the overall project performance, but not necessarily the performance of any individual company team member. That’s something most contractors do not have much experience with and it really is the fundamental difference between customary construction methods and IPD. While the concept provides numerous benefits, improvements to the bottom line could be the biggest selling point. The Riley Children’s Hospital project, for example, is already 10 percent under budget and that figure could go even lower, Apanius said. With IPD, risks are collectively managed and participant compensation is value based and tied to overall project success. Because of that, each team member’s “natural instinct to protect and improve its own financial interest results in behavior that benefits the project,” according to the AIA. Owensboro Medical Health System is constructing a $385 million hospital, the second-largest construction project in Kentucky, using the IPD method. The method allows the team to have a high degree of control over costs, according to OMHS President and CEO Dr. Jeff Barber. The contract arrangement spreads the risk of cost overruns to all principals in the construction process. It also allows those key players to share equally in cost savings and includes incentives to meet scheduled timeframes. Using IPD, the building contracts were negotiated in advance among the engineering firm representing OMHS, the architect, the construction firm and the mechanical, electrical and plumbing (MEP) representatives. All four were brought under contract at the same time, and all agreed on a total project budget. It facilitated a much smoother building process, Barber said.